By now you’re likely at least somewhat familiar with the gluten-free movement. You may have heard that gluten sensitivity can cause health problems and a myriad of symptoms. 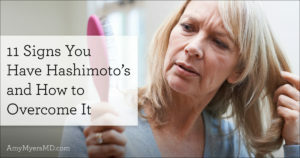 However, did you know it is particularly damaging for anyone with Hashimoto’s? In this article I’ll explain why gluten is so harmful for Hashimoto’s and why I recommend that ALL of my thyroid patients eliminate it for good! 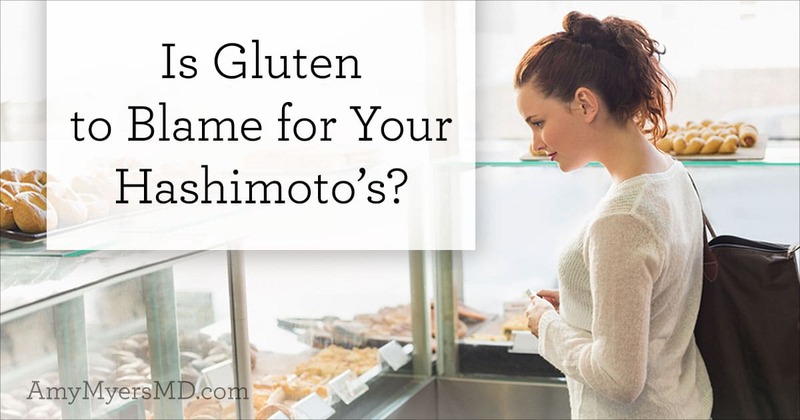 To understand why gluten is so harmful for your thyroid, you first need to know that Hashimoto’s is an autoimmune disease. This means that your immune system is mistakenly attacking your own thyroid, causing it to underproduce thyroid hormones. Shockingly, many people with thyroid dysfunction don’t even know if their condition is autoimmune-related or not. 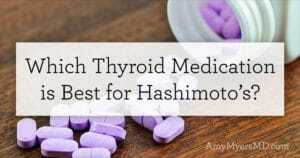 This is because conventional doctors don’t routinely check for thyroid antibodies when testing thyroid blood levels. 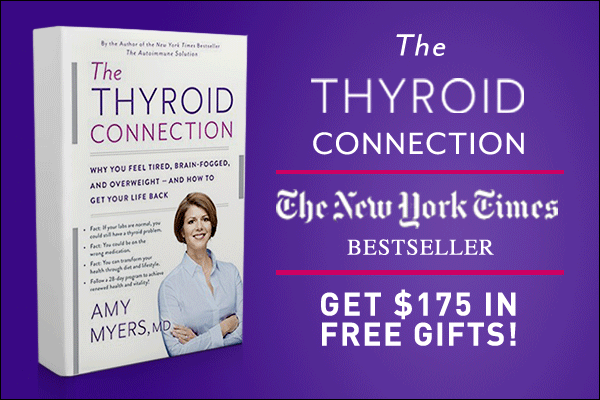 I could go on for days about why this is such a disservice to patients, and I cover this much more in-depth in my book, The Thyroid Connection. 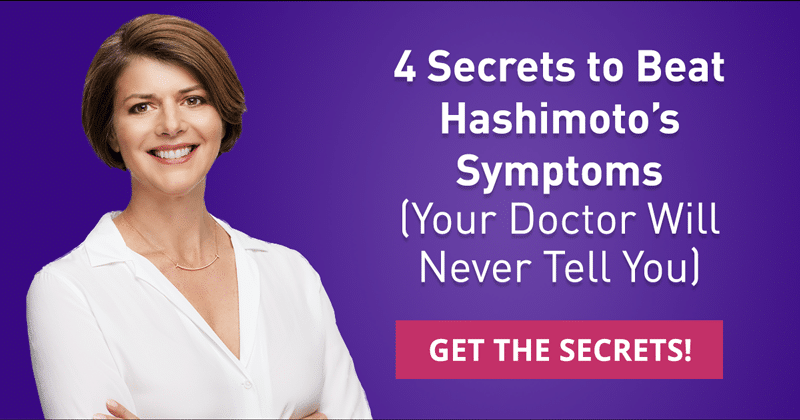 The important thing to know is that if you have Hashimoto’s or any other autoimmune condition is that it’s a problem of the immune system, not the individual gland or organ (in this case your thyroid), and by supporting your immune system you can REVERSE your condition. I walk you through how to do that in my book. So if Hashimoto’s is caused by autoimmunity, what causes the autoimmunity in the first place? The answer is complex, but without a doubt, one of the biggest contributing factors is gluten. Gluten wreaks havoc on your gut, increases your inflammation, and can directly cause your immune system to attack your thyroid. Let’s take a look at how and why that is. Thanks to the pioneering work of Dr. Alessio Fasano, we know that leaky gut is one of the primary triggers for all autoimmune disease, including Hashimoto’s. As you might guess by its name, leaky gut occurs when your gut (specifically your small intestine) becomes permeable, allowing particles to leak from your digestive tract and travel freely through your bloodstream. Gluten is one of the main causes of leaky gut in people that I see with thyroid issues and autoimmune diseases, and not just among Celiac patients, but in anyone with gluten sensitivity. When anyone, whether they have gluten sensitivity or not, eats a gluten-containing food, the gluten proteins make their way through the stomach and arrive at the small intestine, where the body responds by producing zonulin, a chemical that signals the tight junctions of the intestinal walls to open up, creating temporary permeability. This permeability will heal as the gut cells renew every 48 hours. However, if you have gluten sensitivity and you eat gluten, then this permeability will not heal in that 48 hours and your gut remains leaky. Leaky gut can also be caused or exacerbated by gut infections such as Candida overgrowth or SIBO, medications such as antibiotics, steroids or birth control pills, as well as a high stress lifestyle. New research shows that spraying Glyphosate (Roundup) on the wheat is also a major contributor of leaky gut and gluten sensitivity. Now that your small intestines are open and permeable this allows toxins, microbes, and partially digested food to leak into your bloodstream, your immune system goes on high alert to neutralize all of these threats. 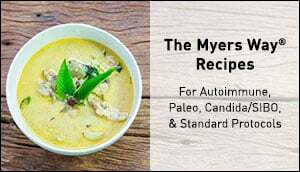 But, because your gut is still leaky, the threats just keep on coming, putting your body in a state of chronic inflammation and putting you on the path to develop an autoimmune disease (including Hashimoto’s) as your immune system becomes so stressed and confused that it begins attacking your own tissue by mistake. Unfortunately, the gluten that caused your gut to become leaky makes it even more likely that you will develop thyroid dysfunction (autoimmune and non autoimmune), thanks to a phenomenon called molecular mimicry. Every time your body is exposed to a bacteria, virus, or other pathogen, your immune system memorizes its structure, specifically its protein sequence, so that it can recognize it in the future and mount a defense. However, the immune system’s recognition system isn’t foolproof; as long as a molecule’s structure and protein sequences are similar enough, the immune system can be fooled into attacking look-a-like molecules that are actually your body’s tissue, causing autoimmune disease. Unfortunately for the thyroid, it has a common doppelganger that puts it at risk for rogue autoimmune attacks. You guessed it – gluten. 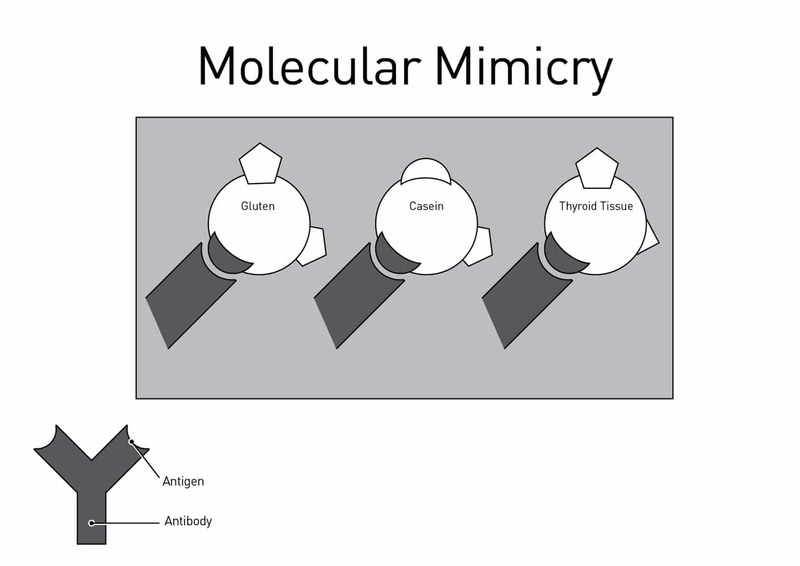 What’s more, 50% of people with gluten sensitivity experience molecular mimicry with casein (a protein found in dairy). This is known as cross-reactivity, where you react not only to your original trigger, but also to another trigger that resembles the first one. Thanks to the leaky gut that was originally caused by gluten, every time you eat gluten and dairy, their proteins are able to escape into your bloodstream, where they trigger an attack from your immune system. And, because of the molecular mimicry phenomenon, your thyroid tissues end up in the crosshairs as well. The bottom line is, if you have Hashimoto’s, I recommend that you ditch gluten and dairy for good. 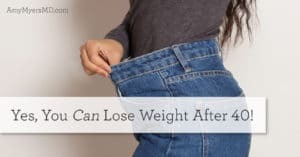 Once you’ve eliminated them from your diet, your gut can begin to repair itself, your inflammation will decrease, and your body will slow and eventually stop its rogue attacks on your thyroid. That’s why removing gluten and dairy are part of the first step of functional medicine’s 4R approach to repairing leaky gut. Remove. 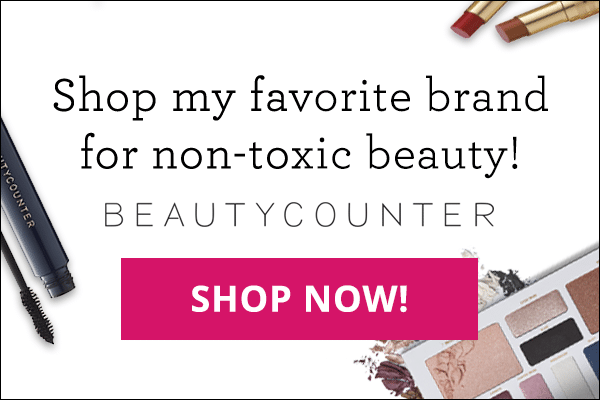 Remove the bad, getting rid of factors that negatively affect the gut, including inflammatory foods such as gluten, dairy, corn, soy, eggs, and sugar, infections from parasites, yeast, or bacteria, and irritants such as alcohol, caffeine, and drugs. Replace. Replace the good, adding back the digestive enzymes required for proper digestion. Repair. Provide the nutrients necessary to help restore your gut lining. My most comprehensive weapon against leaky gut is Leaky Gut Revive™ powder, which contains powerful gut-repairing ingredients l-glutamine, aloe, deglycyrrhizinated licorice, arabinogalactan, slippery elm and marshmallow root. With these ingredients, Leaky Gut Revive™ nourishes and soothes your gut cells, restores your gut’s natural mucosal lining, and maximizes gut-mending fatty acid production. Another one of my favorite supplements is collagen, which is rich in amino acids that quite literally, “seal the leaks” or perforations in your gut by repairing damaged cells and building new tissue. You can find all four of the gut-repairing supplements listed above (with a 10% discount!) in my Leaky Gut Repair Kit.